Welcome, people of the inter-space! 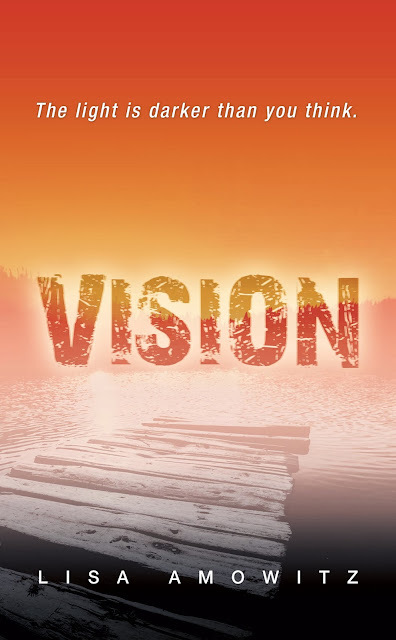 Today I have a totally awesome cover reveal to share with you: the latest from Breaking Glass author Lisa Amowitz, Vision! Check it out! Lisa Amowitz was born in Queens and raised in the wilds of Long Island, New York where she climbed trees, thought small creatures lived under rocks and studied ant hills. And drew. A lot. She is a professor of Graphic Design at her beloved Bronx Community College where she has been tormenting and cajoling students for nearly seventeen years. She started writing eight years ago because she wanted something to illustrate, but somehow, instead ended up writing YA. Probably because her mind is too dark and twisted for small children. 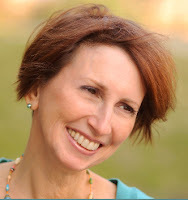 Lisa is represented by Shannon Hassan of Marsal-Lyon Literary Agency. Breaking Glass, released in July, 2013 from Spencer Hill Press, is her first published work. Vision, the first of the Finder series will be released in 2014.